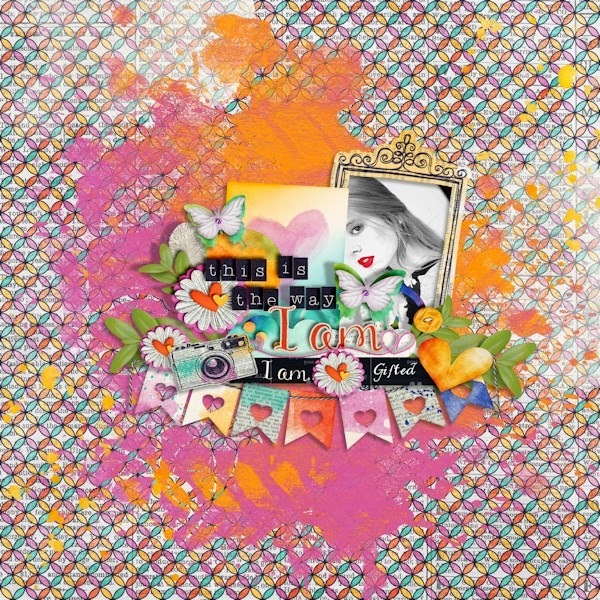 Tinci has a new template set in her store at Scrap Stacks! 20 % off for a limited time! 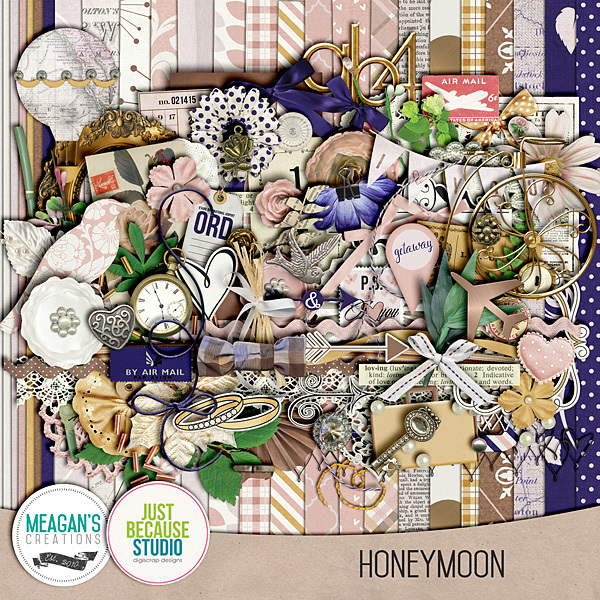 Honeymoon Collection- Save over 50%! h I fell in love with this collection! 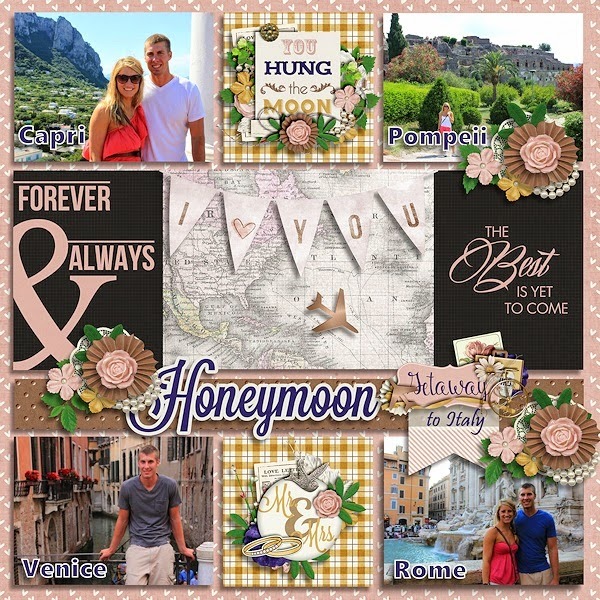 Did you and hubby take a honeymoon to a gorgeous destination or maybe you have sweet heritage photos to scrap? 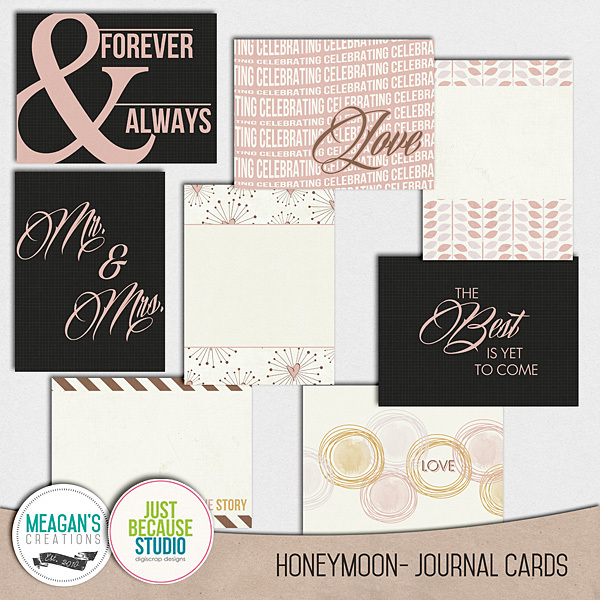 This vintage-style collection is classy and elegant for your romantic memories. Preserve them now with this bundle at an AMAZING price! 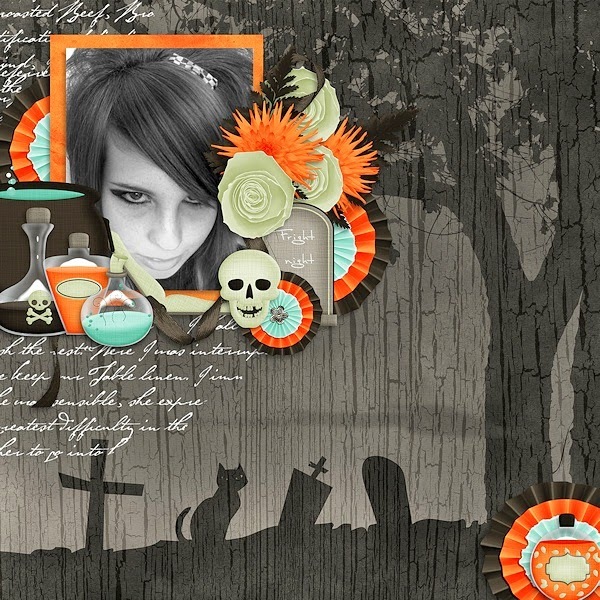 and my layout using this fabulousColab! 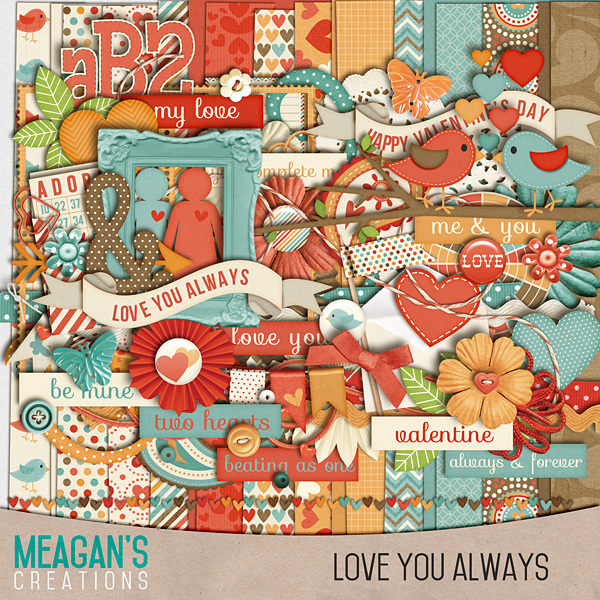 New Release by Meagans Creations- Love You Always! Save up to 40%! 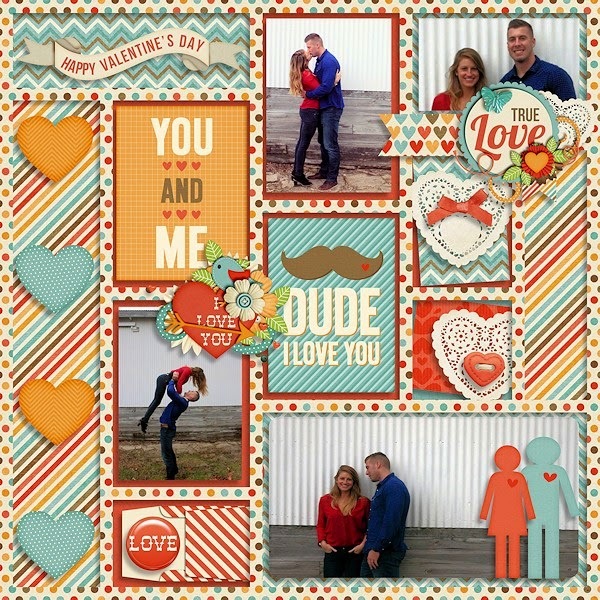 Oh I love Valentine’s Day kits! Really, they can be used year-round! Every day is a great day to show the people we love how much we care and this kit is great for boys and girls alike! Save 30% off the kit and all the add-ons, with 40% savings every day on the collection bundle. When you purchase the collection bundle, you’ll also get this set of bonus clusters! and my layout using this fabulous set! 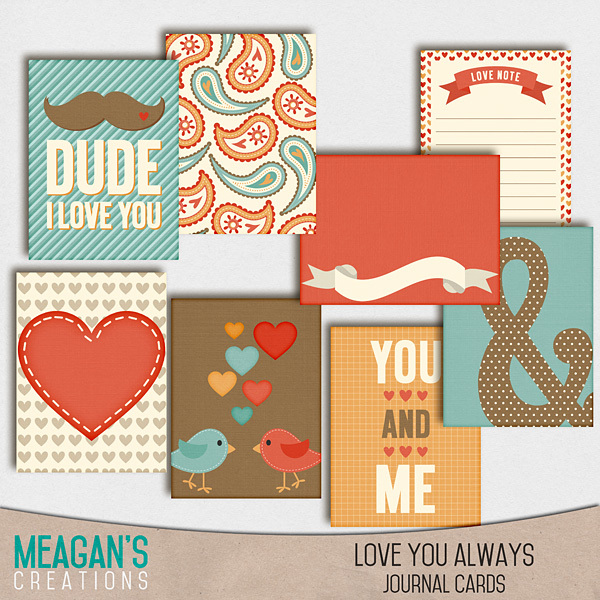 Meagan has a beautiful new collection this week, all about beautiful.. YOU! 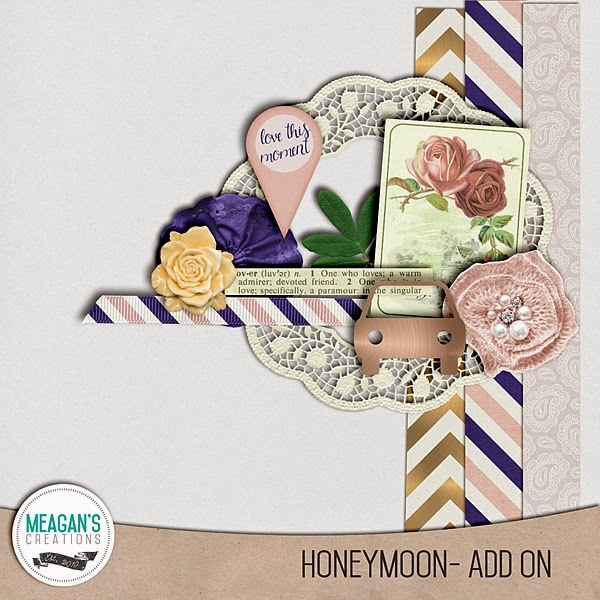 Watercolor styles, doodles, stains, newsprint, and a touch of elegance make this whimsical kit a little off-center to just show how perfect you are the way you are! 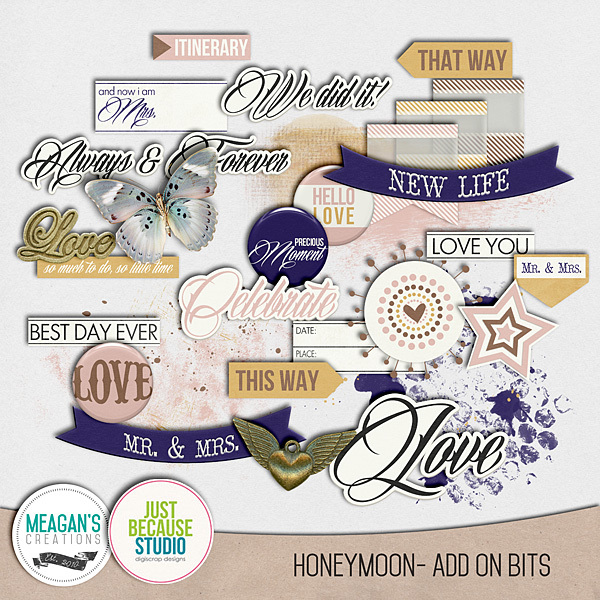 This collection is HUGE too with lots of fun add-ons for you to enjoy. Save 30% off this weekend through Sunday, December 21st! Save 40% when you purchase the bundle! 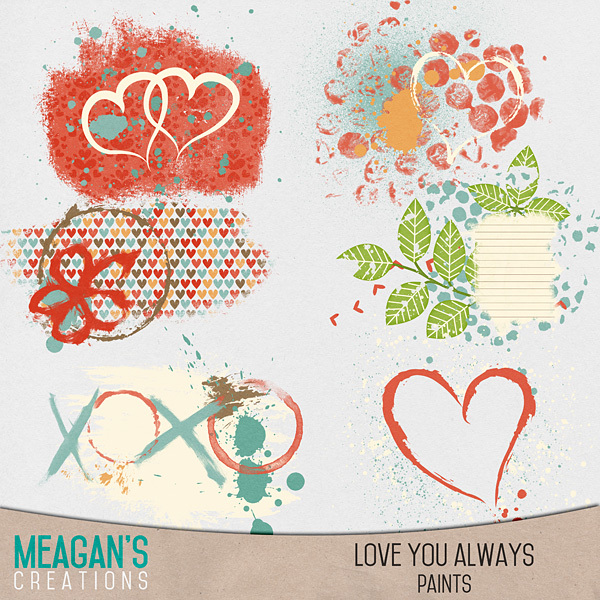 Earlier this week Meagan had a sneak peek post for this collection. A winner was randomly selected from the comments on that blog post. Congratulations! Check your inbox for the downloads information! And a little something for everyone! Click on the preview to download this fun add-on for the Love Yourself Collection! 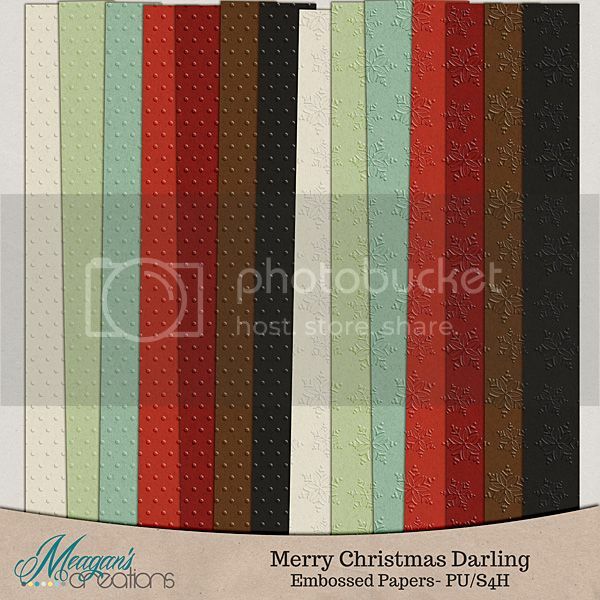 Happy Scrapping and Have a VERY Merry Christmas! This week there are 2 new releases called Familiar Faces and Familiar Places. 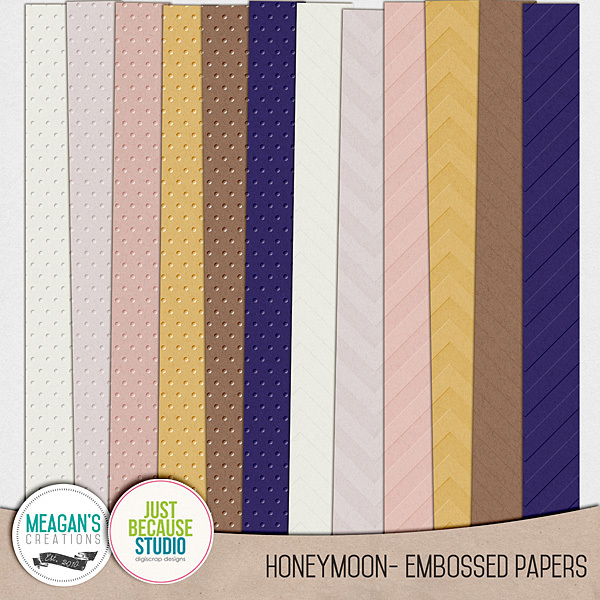 These are available as 2 separate kits or a a great priced combined bundle. 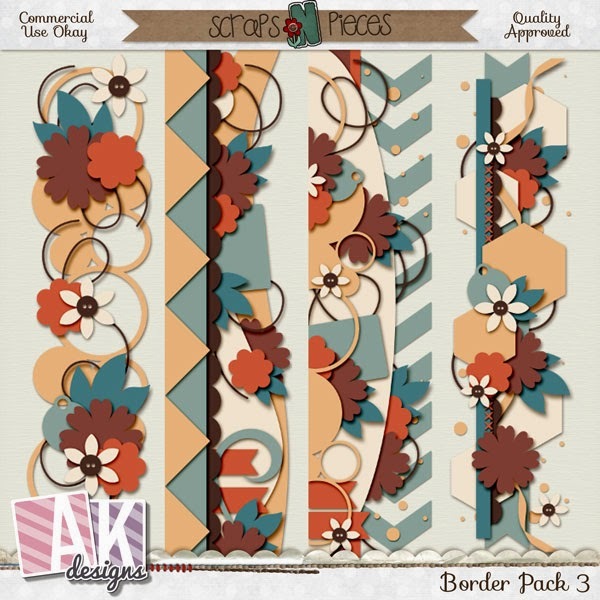 AK Designs BNP Products, Buy My Store, and Hop & Train Freebies! Happy DSD 2014 scrappers! You know I have lots to talk about so let's get started! BNP is now live and AK has five new products this time around. It's a little something for everyone. 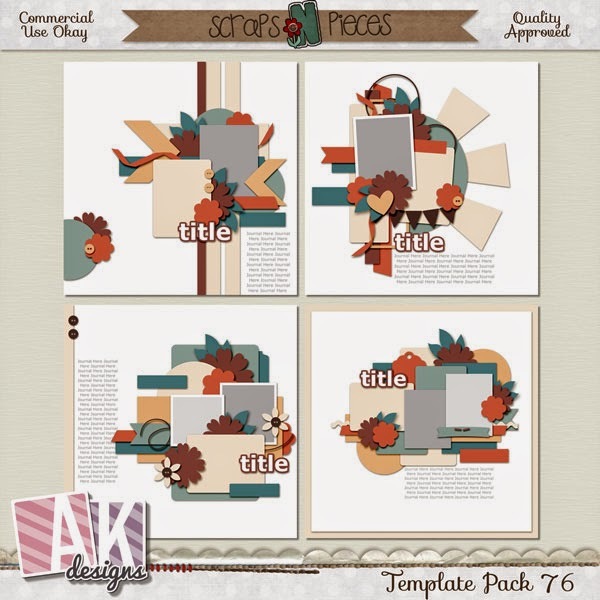 Template Pack 76 is for anyone wanting to use up those journal cards included in your kits. This is perfect for CT members that need to use the cards but don't have too many photos to work with. 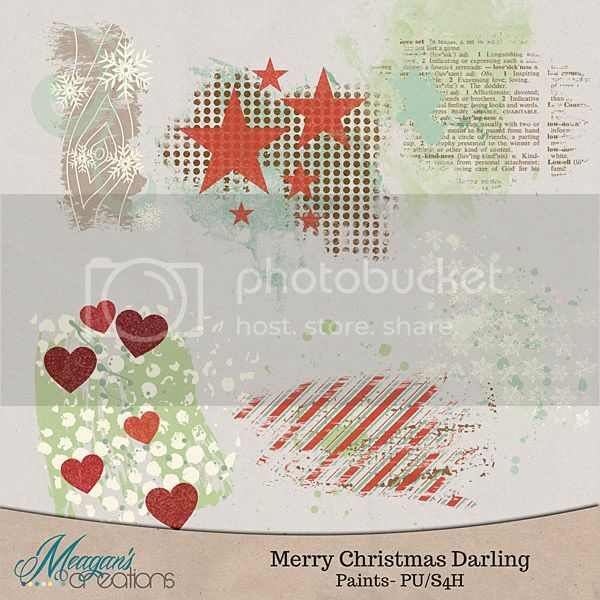 Template Pack 77 has large photo placement which I know a lot of scrappers like. I know I sure do! Other packs that round of the five are Border Pack 3, Siggy Pack 5 and Greeting Card Pack 1. AK's DSD special is a Buy My Store. Get all of AK products, over 150 items, plus all AK new releases from now until Dec. 31st. When purchased, you will get a coupon that will give you full access to the AK store until Dec. 31st. Take your time to download from now until then. 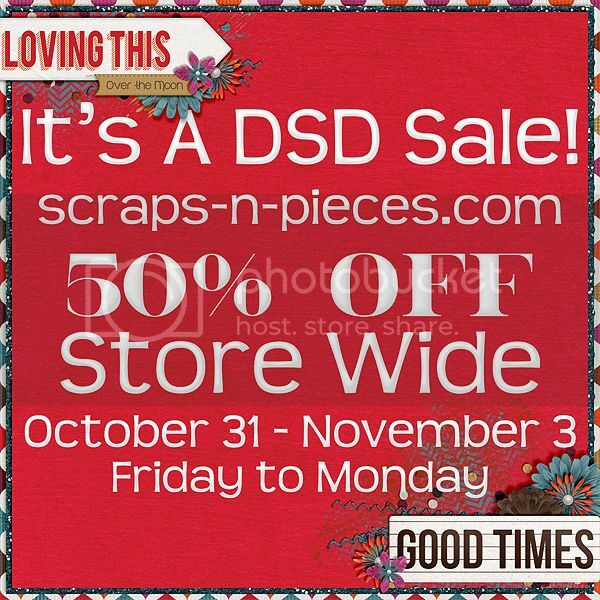 There is a store wide 50% off sale going on at SNP during DSD. This sale makes all AK products $1.75 or LESS. 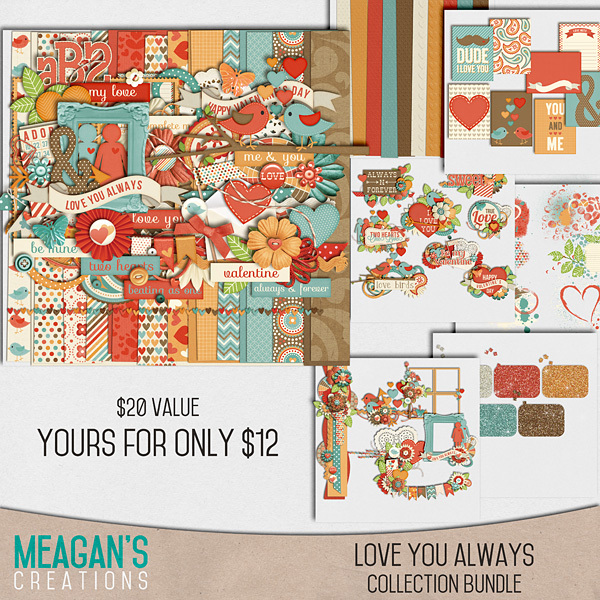 My 12 pack bundles are just $8.00 each. You can found those HERE and the AK store HERE. and pick up some fabulous freebies! 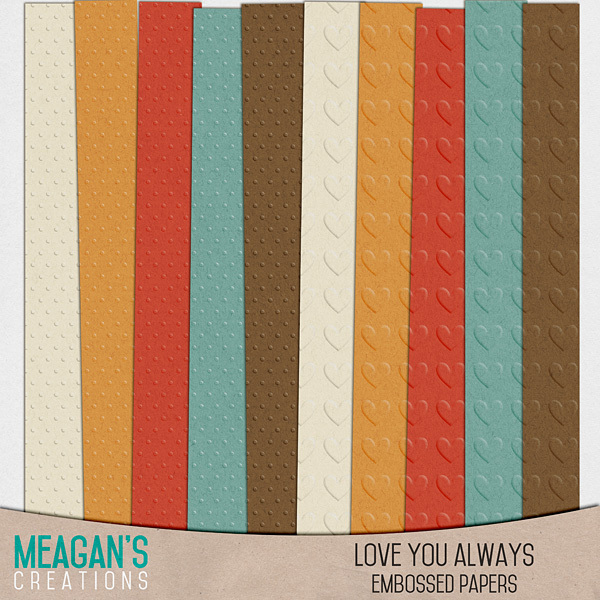 Are you ready for some new products from Meagan’s Creations? 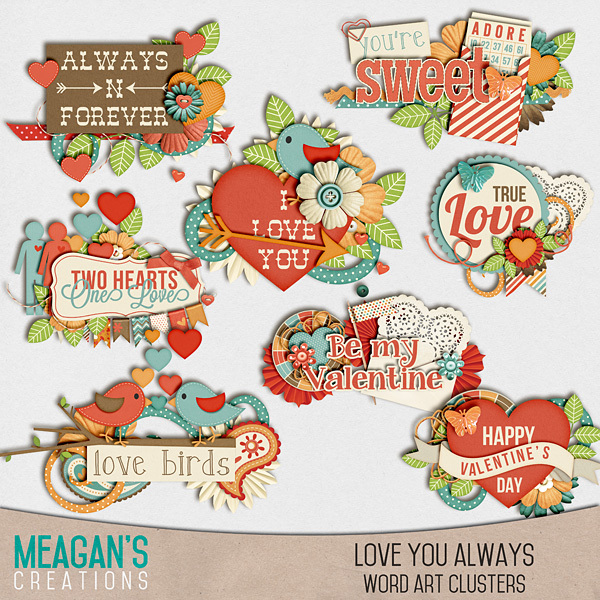 Meagan has a fun collection for you today! Be sure to check out the collection as you save money that way! What could be better than that you ask. 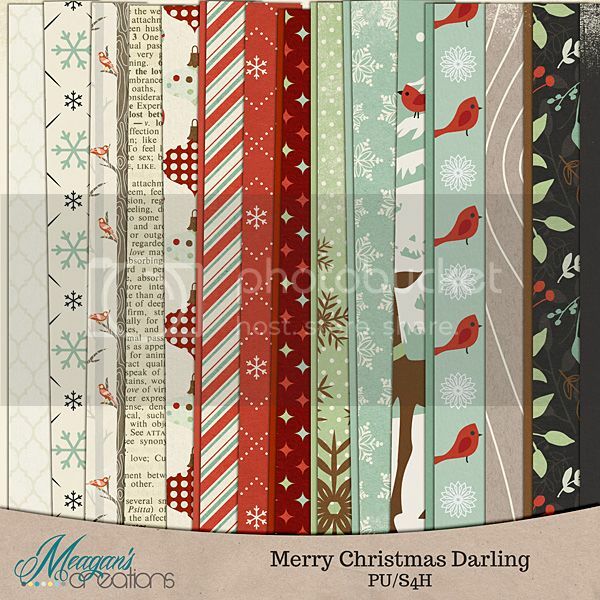 Spend $5 in Meagan’s Store and get Merry Christmas Darling Free! 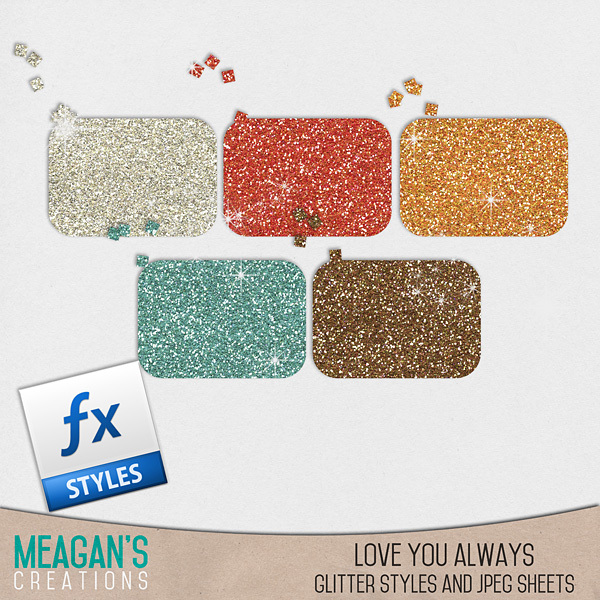 Spend $10 Meagan’s Store and get the collection free! Welcome and praise GOD he is GOOD! (all the time) I am a mother to 5, 4 of whom grew under my heart and one who grew into my heart. Mother to Shane 27, Steve 25, Skyler 16 and Eli 9 and step mom to Mandy 21. Married to Doug for almost 11 years, and bless by every minute with him. I have a passion for Photo editing,Digital scrap booking, music, books, the arts and travel you name it anything that enriches life through art and inspiration. First and foremost I love God. I adore my family and my life in general but don't always like my life...I would be an unreal person if I made my life seem it were a fairytale , but I wouldn't change a thing about this beautiful chaos I call "my life". 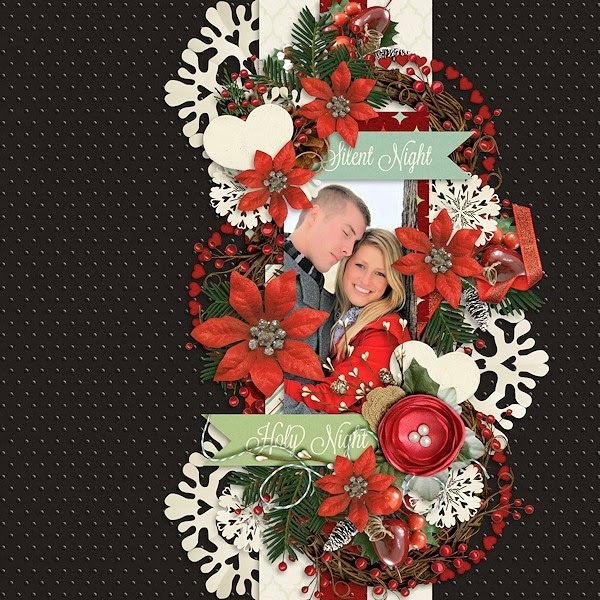 I am on several creative teams creating layouts for some fabulous Digital scrap booking designers. Hope to see you soon in the world of digital art.